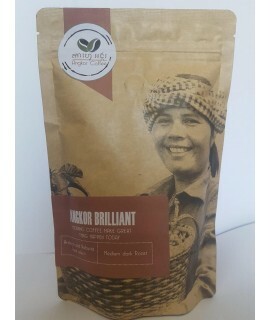 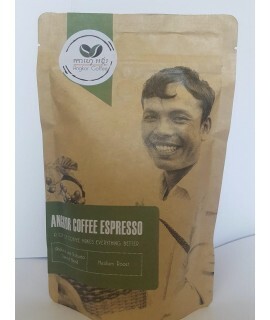 Angkor Brilliant is a mixture of freshly grounded high quality Arabica and Robusta coffee beans. 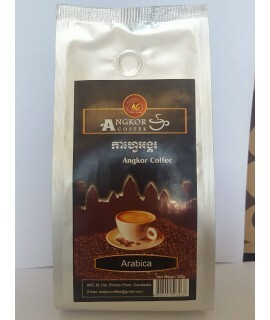 Car..
ARABICA is a mixture of freshly grounded high quality Arabica coffee beans.Enjoy. 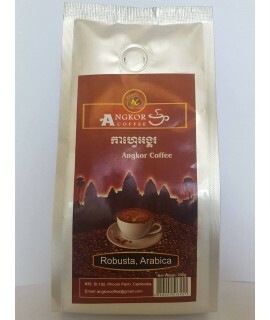 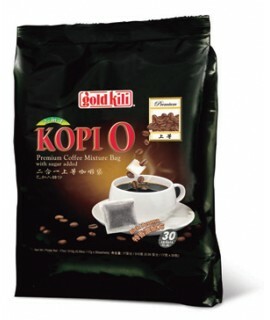 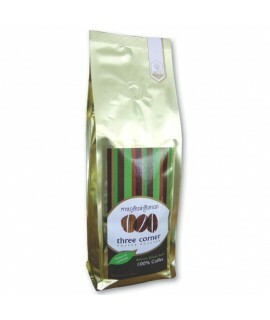 (Made in Cambodia)..
ARABICA & ROBUSTA is a mixture of freshly grounded high quality Arabica and Robusta coffee beans..
Bolovens Plateau Blend is a beautifully crafted espresso blend of Arabica and Robusta coffees. 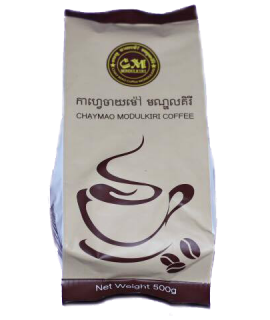 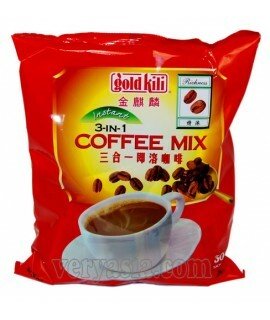 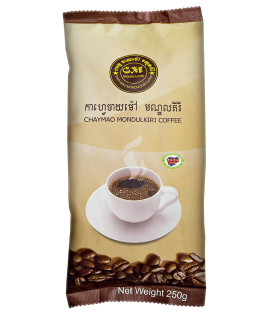 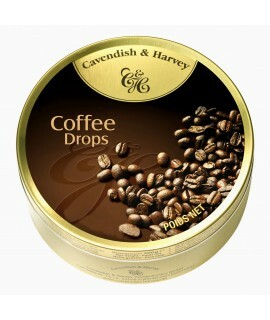 Co..
1 Pack=10 Tins, 1 Tin = 200gC&H Coffee Drop 10Tin x 200g..
Chay Mao Mondulkiri Coffee is made from organic coffee beans taken from coffee farm located in Mond..